President Barack Obama, who lives close to Rosslyn, has officially proclaimed this week to be Police Week in Rosslyn and across the U.S. Police Week has brought a large contingent of vintage police cars to Rosslyn's renowned Iwo Jima Best Western. 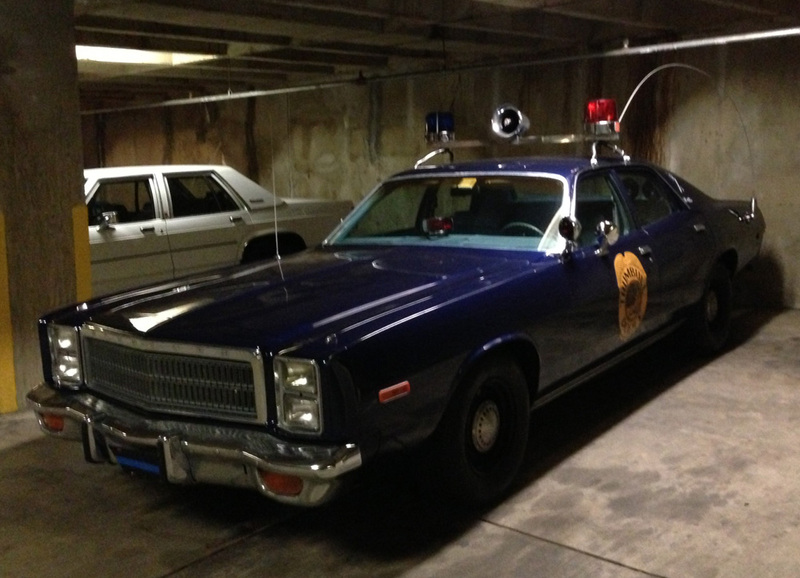 You may fondly remember police cars like these back from the days when you got your first traffic ticket. If you were a fan of CHiPSs, you will be delighted to see a vintage California Highway Patrol SUV now parked at the Rosslyn Iwo Jima Best Western. The Tribune's investigate journalist speculates that a CHP vintage motorcycle may also be seen there sometime during this week. The main Arlington County police station is officially located in Rosslyn's Radnor/Ft. Myer Heights neighborhood. It is thus particularly appropriate that Rosslyn should have a prominent position in the celebration of Police Week. The chainsaw massacre at Hillside Park and the home destruction near Key Bridge have made some residents fearful. 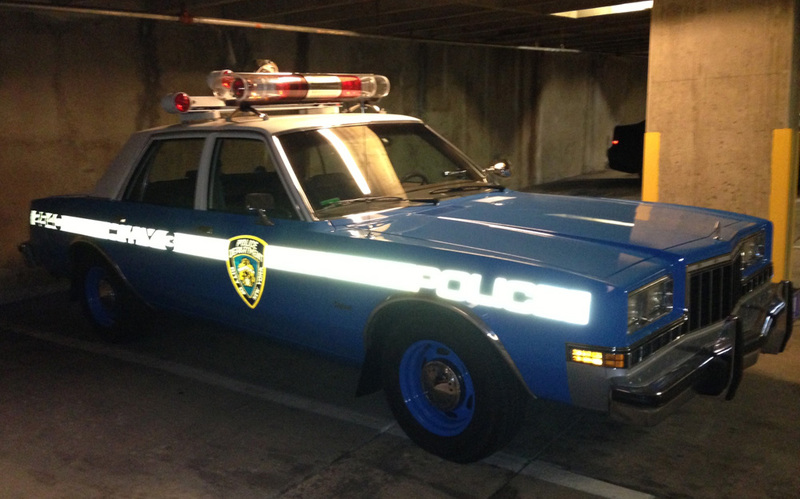 But keep in mind that Rosslyn has an outstanding District 2 neighborhood police team headed by Captain Andy Penn. Captain Penn has served in the Arlington County Police Department for more than two decades. Be grateful for his service and the service of his District 2 team. Have confidence in it, and fear not. 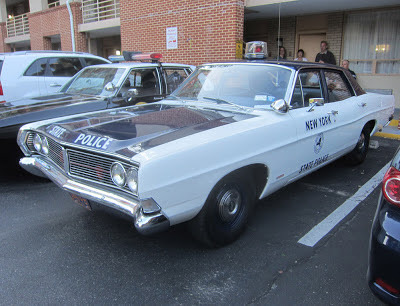 Update: More vintage police car photos, courtesy of very friendly Rosslyn Iwo Jima Best Western staff member Antonio Velasco.